Developed through the interaction of mechanical, electrical and information technologies, mechatronic systems allow engineers to meet increasing demands for complex and sophisticated products. Using tools common to electronics, this book provides a timely introduction to the modelling and simulation of these systems from an electrical/electronic engineering perspective. 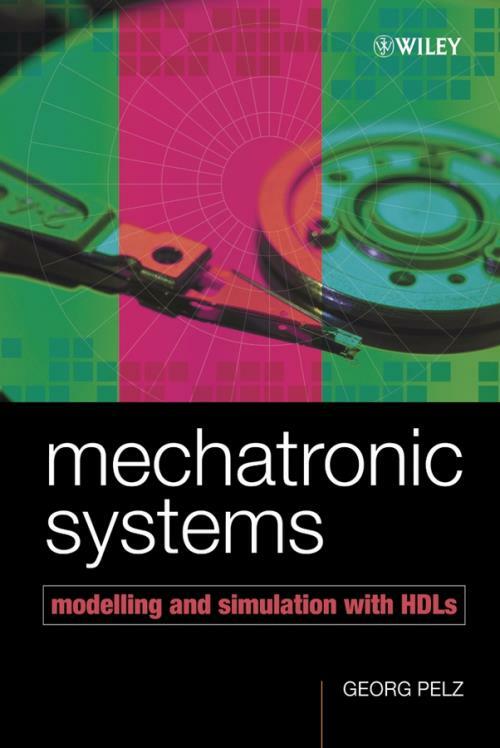 Offering a general view on system design for (micro)mechatronic systems, this book will appeal to practising electrical and electronics engineers developing these products in, for instance, the automotive, robotic or data storage industries. Mechanical engineers, computer scientists, graduate electrical engineering students and researchers will also find this book a valuable reference. 2. Principles of Modelling and Simulation. 3. Modelling and Simulation of Mixed Systems. 4. Modelling in Hardware Description Languages. Characterisation of Hardware Description Languages. Simulation of Models in Hardware Description Languages. 5. Software in Hardware Description Languages. Simulation of Hardware for the Running of Software. 6. Mechanics in Hardware Description Languages. Demonstrator 1: Semi–Active Wheel Suspension. Demonstrator 2: Internal Combustion Engine with Drive Train. Demonstrator 5: Capacitive Pressure Sensor.